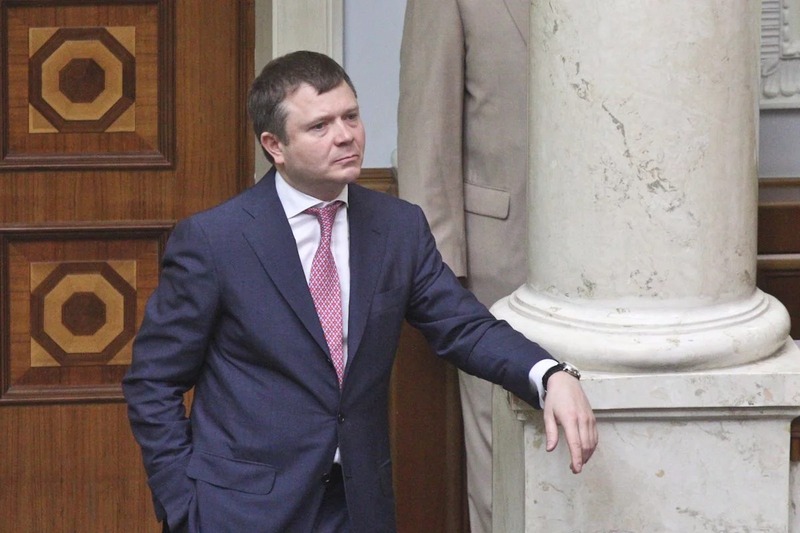 The National Anti-Corruption Bureau (NABU) has prepared the submission on the lifting of the immunity from non-affiliated MP Kostyantyn Zhevago and member of the Radical Party Serhy Skuratovsky as Ukrainian News reported citing the sources at the law enforcement bodies. MP Zhevago is suspected in the declaration of false information. “The submission is prepared and filed to the prosecutor’s office,” the source said. Moreover, the NABU prepared the submission on Serhy Skuratovsky, the MP from the Radical Party. “We prepared the submission (to lift immunity) on Skuratovsky,” the source said. The issue is the corruption offense connected with the declaration of false information. As we reported the National Anti-Corruption Bureau held searches at the PJSC Agrarian Fund of Ukraine in case involving theft by the company's leaders of around 9 million dollars during the purchase of fertilizers. 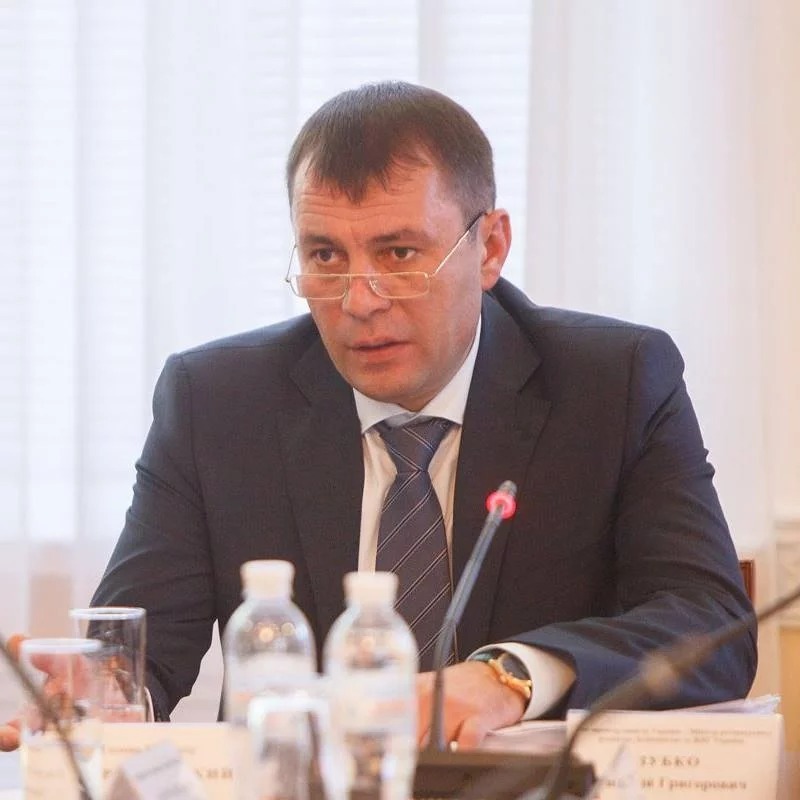 Besides, Ukraine’s National Anti-Corruption Bureau opened a criminal proceeding upon a possible organization of illegal persecution of the former First Deputy of the Prosecutor General Renat Kuzmin by Yuriy Lutsenko, the Prosecutor General of Ukraine, and his Deputy Yuriy Stolyarshuk.